The company was founded in 2000 to give service to inhabitants in the sphere of television ( aerials installation ). 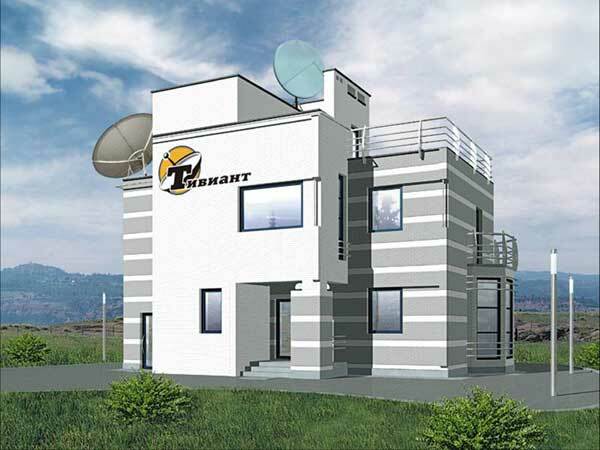 The development of building, domestic technique, increasing the level of profits among people these are positive factors for the development and growth of our firm. A lot of changes positive have happened for 6 years of its work. 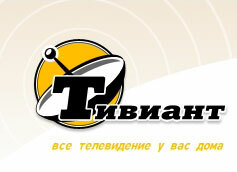 «Tiviant» is dynamic, prosperous, developing company. Following this fact we work in 8 spheres.